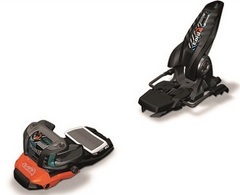 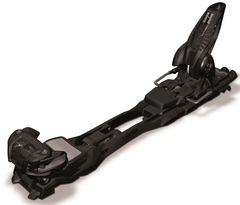 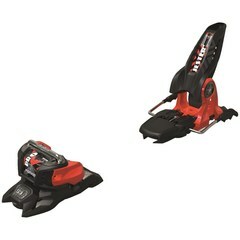 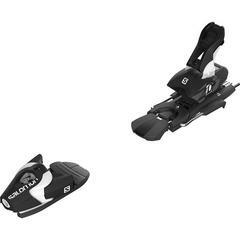 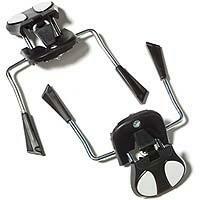 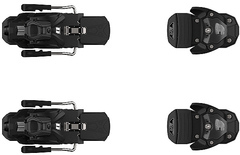 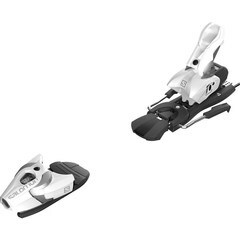 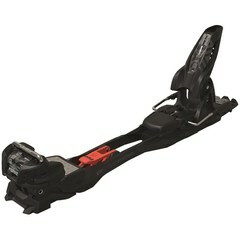 In the Ski Bindings category you are able to view and purchase any one of our many different bindings. 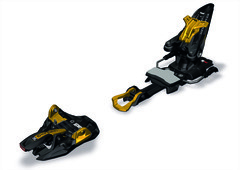 You can narrow down your search by chosing from sub-categories below such as: Freeride and Freestyle Ski Bindings, Race Ski Bindings, and Junior Ski Bindings, and Ski Binding Brakes. 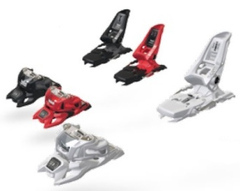 After selecting the sub-category you may further narrow your search by selecting one of the brands below: Atomic Skis, Black Diamond Bindings, Dynafit Backcountry Bindings, Elan Skis, Fritschi Bindings, Look Bindings, Marker Bindings, Rossignol Skis, Salomon, and Tyrolia Bindings. 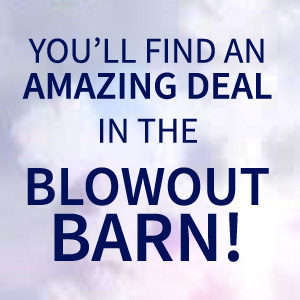 We are sure we have what you need at a great price.